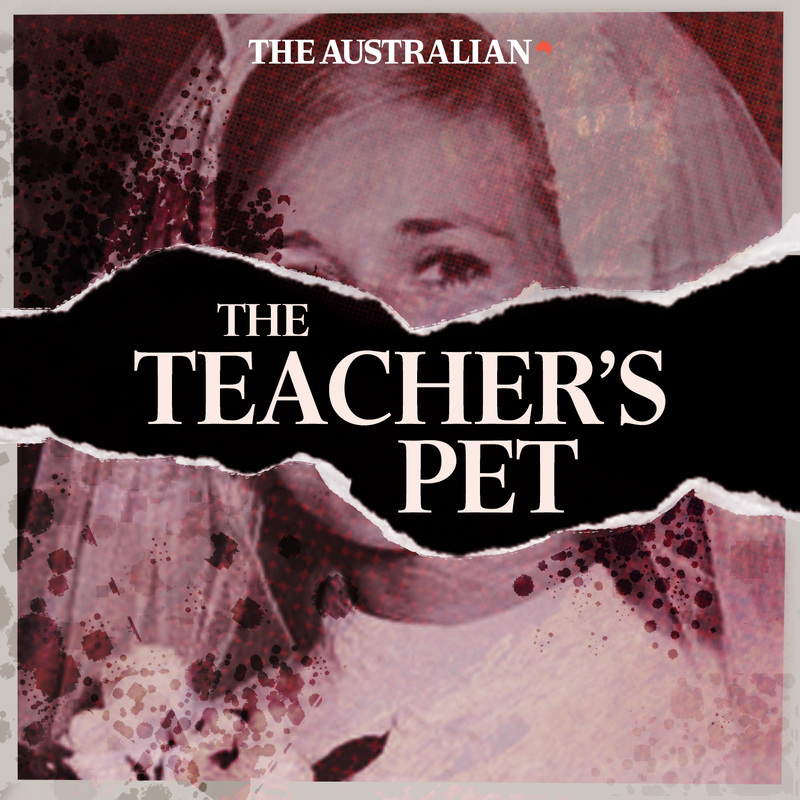 Following an incredible groundswell of community interest ignited by this podcast, September saw a stunning development in the case with police returning to the Bayview house to conduct a new and more thorough search for the remains of Lyn Dawson. This dig was a necessity - not just to try to uncover new evidence, but also to restore public confidence and to prove to Lyn's family that the police, this time, would do their jobs properly. Meanwhile, new witnesses come forth with compelling stories of encounters with Chris Dawson and his explosive temper.